We have spent a lot of time making sure our controllers like the 6000 Mode White LED Modded Controller and the PS4 Green Out Controller as well as all the others are as awesome as possible and one of the most fun and useful features is JumpShot. What is JumpShot? Wow, JumpShot is just a ton of fun. You know how sometimes you are running around a map and you come face to face with an enemy and you just start blasting at each other? Well, JumpShot is a way to give you a real edge in situations like this. You see when you hit the shoot button, your character will start jumping. This really does throw off your enemies aim, giving you a huge edge. It also gives you practice in shooting while you are jumping which is always a good skill to master in COD. While you are jumping it makes it very, very hard for your enemy to keep their aim on you. It is kind of funny to watch your opponent trying to figure out what the heck is going on, but before they know it they are dead! JumpShot really is one of the better mods on our controllers and it is not only something that is really going to help your stats. It is also just a ton of fun to use. 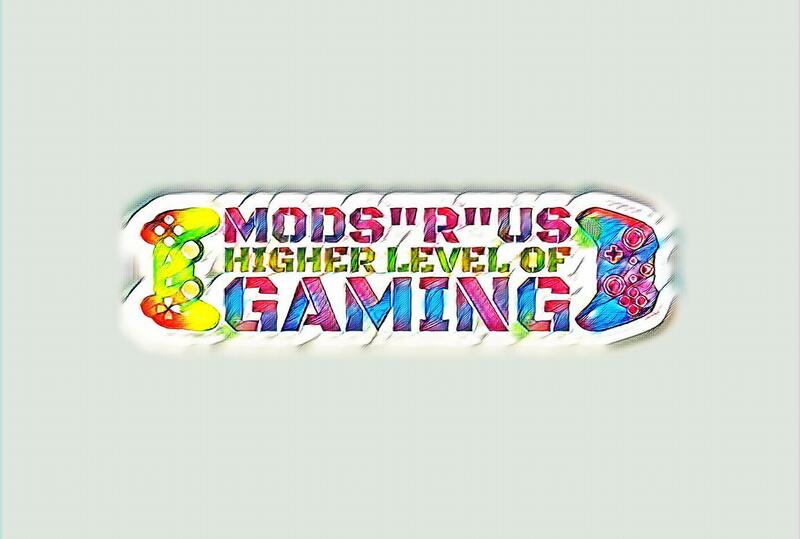 If you like the sound of JumpShot then be sure to have a look at our full selection of controllers and if you have any questions then the Mods "R" Us team is always happy to help.